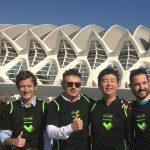 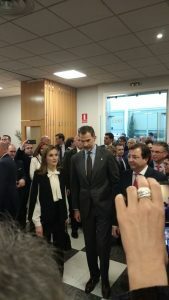 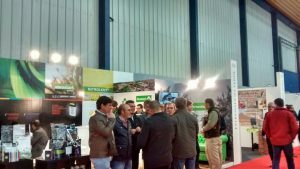 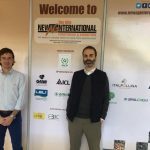 Extremadura’s Fairground Institution (FEVAL) celebrates in Don Benito (Badajoz) the XXIXth Edition of the International Fair AGROEXPO which takes place from January 25th to 28th 2017. 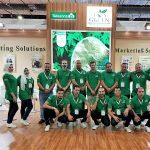 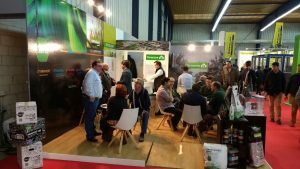 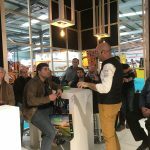 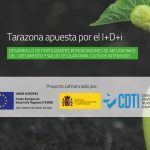 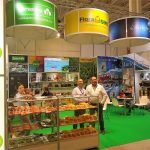 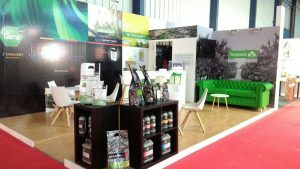 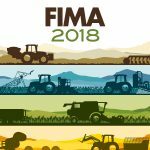 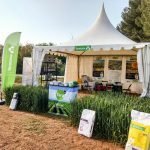 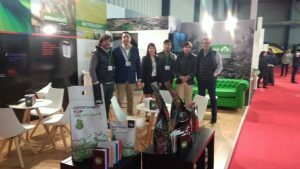 This Fair is considered as one of the more representative events in the agricultural sector, with an availability of 25,000 m2 of exposition and in the previous edition attended more than 200 expositors and there were represented over 500 brands. 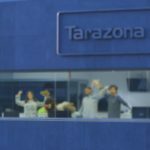 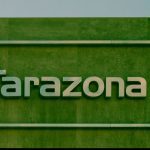 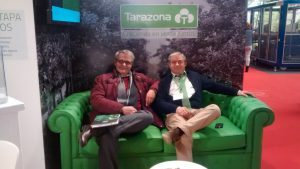 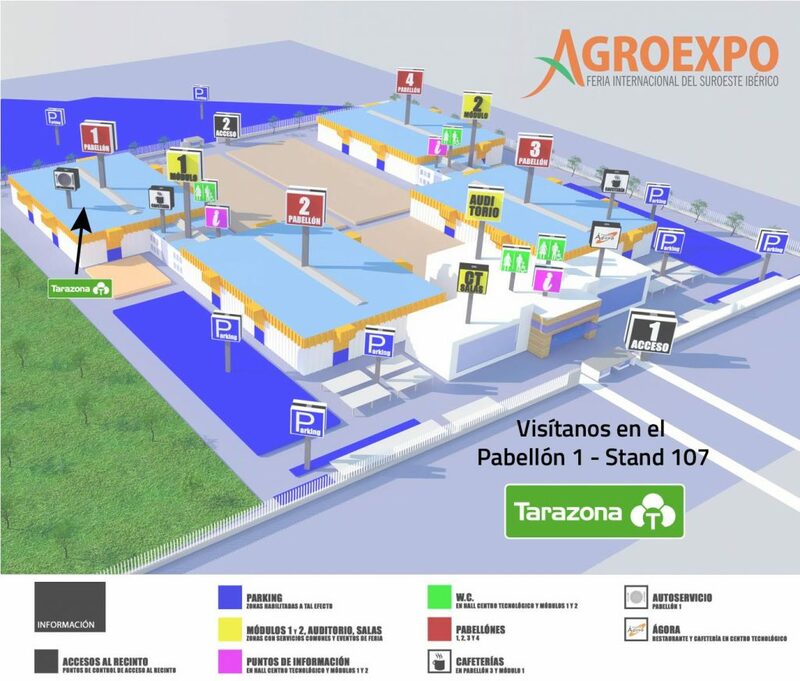 Tarazona took part in the fair, we were located in the pavilion 1, stand 107.